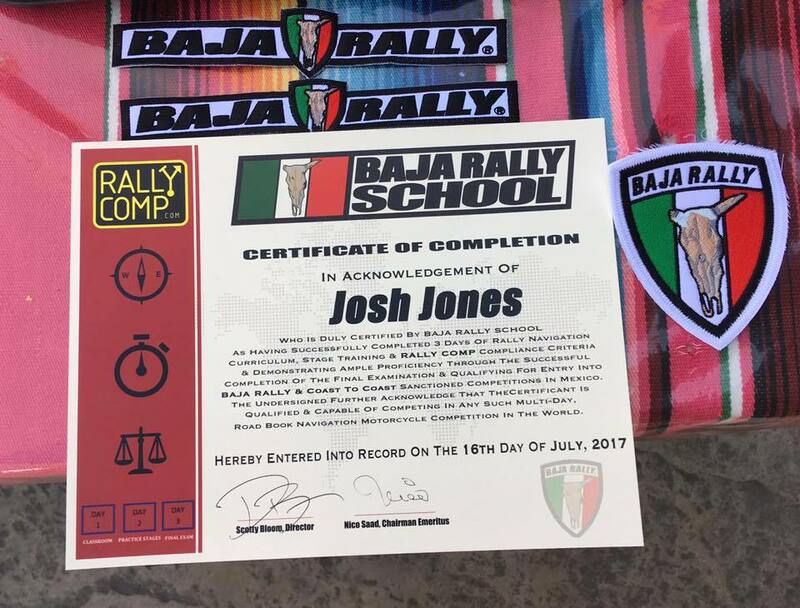 It was an honor to be able to take part in the Training Academy put on by BAJA RALLY™ this past weekend. Scotty "Breauxman" Bloom and his staff (Jimmy Esquivel & Juan) do a fantastic job. This was class number four and we are now among 19 people who've gone through this program. 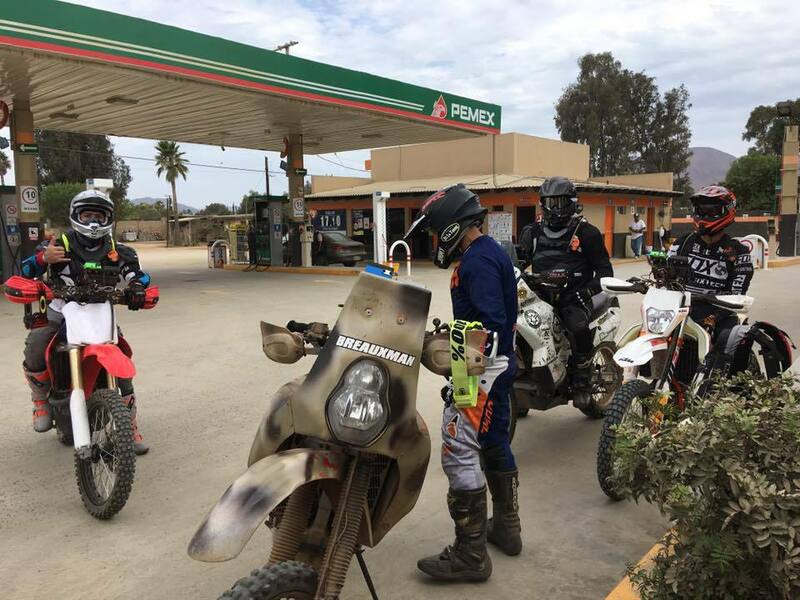 I'm going to tell you all about it but it's very important that I convey something that's hit me very strongly this time, as it has in each of the past two Baja Rallies I've attended/helped out with and that is this is very much a Mexican and Baja-specific showcase of geography, ecology, culture and people. I'm convinced that the average Mexican citizen has more decency, honesty, character and kindness in his little finger than unfortunately many people elsewhere in this world. You see it in the respect given to each other, the genuine interest and affection one experiences face to face, the well behaved and well adjusted children who play outside the restaurant while their mother waits on tables and the ranchero with his big hat and four wheel drive vehicle who treats you like you're the most important person on the planet only to discover later that he's one of the the most respected and admired person in his community. 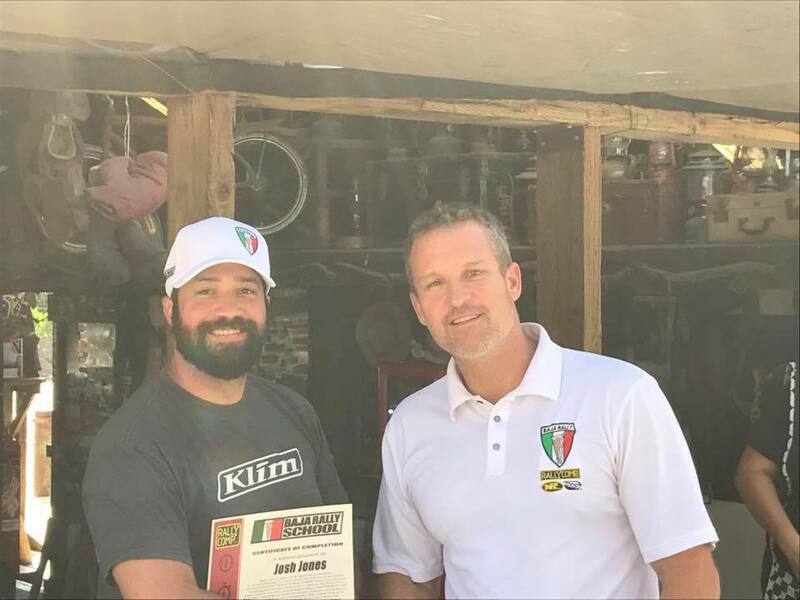 Scotty Bloom is just part of a much larger organization but he also reflects those same traits as they've been instilled in him in his tenure with the BAJA RALLY™. The training academy borrows from many different schools and cites them, appropriately, such as: Jimmy Lewis, Quinn Cody, Andy Grider and more. 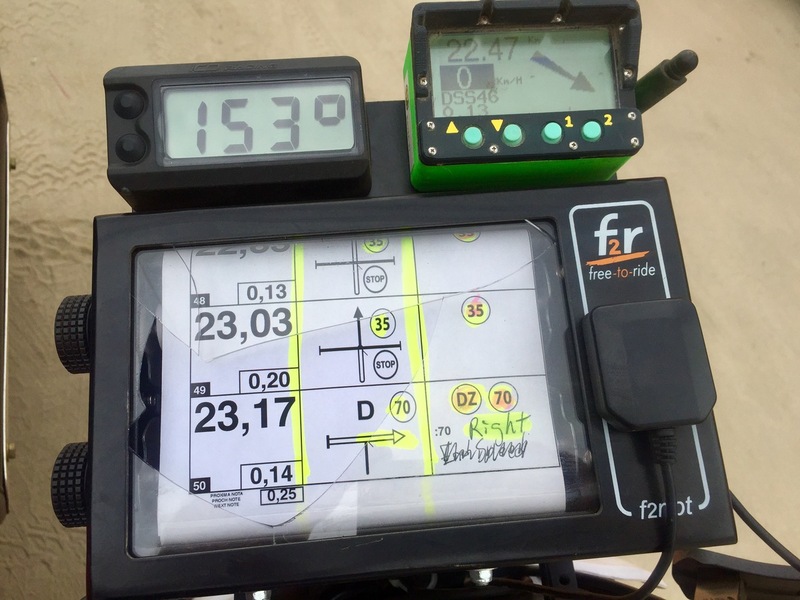 They don't pretend to have invented rally raid and while Scotty does share some of his own personal anecdotes, they don't claim a "Baja Rally" way. Still, I found there was a great deal of depth to the material both in the prep phase as well as what we were exposed to and asked to demonstrate in the field. We showed up Thursday evening in Ensenada and got to stay at the always nice San Nicolas Hotel & Casino as guests of the godfather of Baja racing, Nico Saad. Nico joined us at the pool bar as well as later in the classroom phase. Friday morning we began our classroom instruction, took a test and then proceeded to go through the basics of road book navigation. 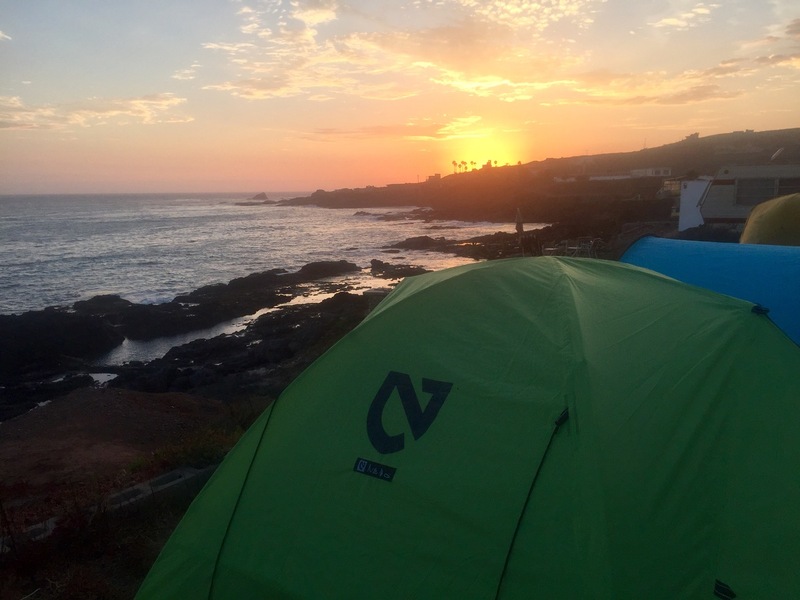 At around 3:00 we headed south about 45 miles to basecamp Erendira and set up tents right on the water and even got to take a crack at stage 1, a short 12km or so route around Erendira. I was stoked to have "won" the stage but we'll never really know since no scoring was done and they discourage any fast riding in the learning phase. 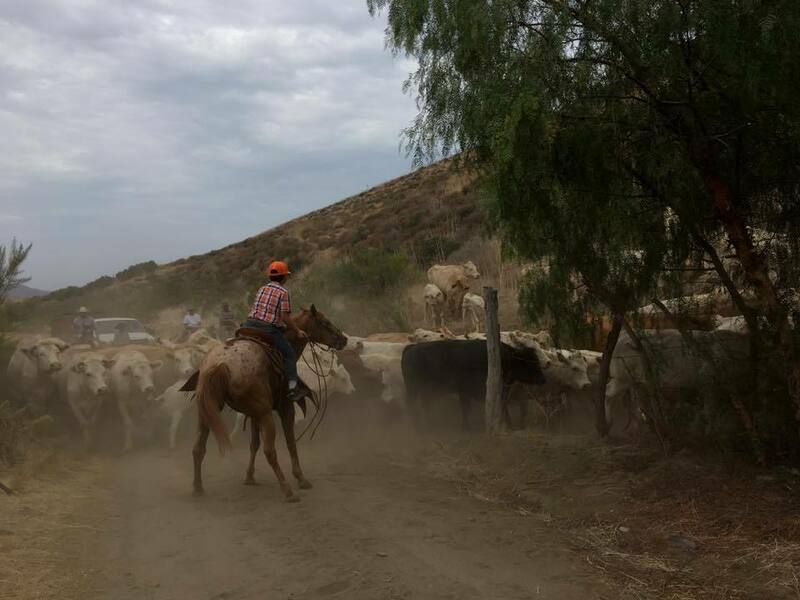 Saturday morning we headed out to stage 2 that took us through San Vicente for lunch and then a local rancho where we cooled off just long enough to do stages 3 and 4 which were loops out and back from the ranch. This, as I state in the video, was the single greatest day of riding I'd ever had! Not just the tracks but the entire navigation experience. Lots of ridges, steep ups and downs, off piste travel, very deep sand and twisty single track. No stage "wins" for me this day but I did learn a lot. Sunday morning we did stage 5 back through San Vicente (lunch) and then back to Erendira. We experienced some problems with the route but it turned out to put our lessons to the test in that we had to return to the road book and simply trust that. It's what Scott calls "using the force" to guide you. I had a notification saying I'd "missed" waypoint 25 but I hadn't even gotten to it yet! I continued navigating via the road book but when I was unsure of my path I realized that I'd better clear that waypoint I missed so that I could open up the next waypoint to guide my way. Most of us figured it out and made lunch in time. The last section of stage 5 I guess I also "won" given I was the first so I can feel good about that. This is XLADV so I have to hit on the aspect of doing the BAJA RALLY™ on a big bike. Last year was the first year they allowed big bikes to race and I think it went fairly well. 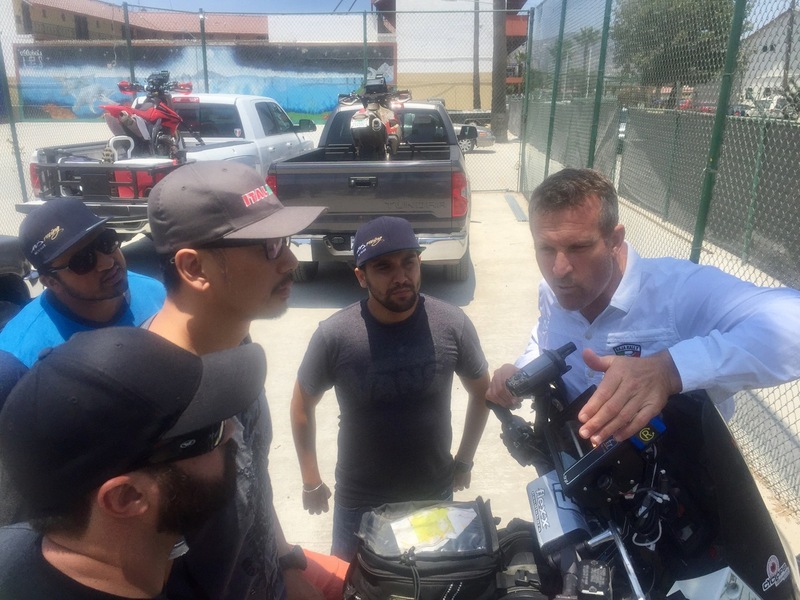 I think there was a huge safety concern given all the effort that goes into to medics, sweep crew, helicopter support, etc... and BAJA RALLY™ prides itself on being the safest rally out there. I'm hoping my riding convinced them I'd be a worthy competitor and riders with an upper intermediate level skill or better should definitely consider doing it. I do have to say there are some really challenges though. I learned that 20 psi is not nearly low enough for the sand particularly this uphill off piste field we went through. Without momentum you just don't have a prayer on a bigger bike unless you air down really low, like 10 psi. The uphill sections you'd better be on the pegs with plenty of momentum or it's going to be a tough go. The sand is as deep as you'll find and the turns aren't easy wrestling ~500lbs of Austrian steel and rubber. I still do not think this is advisable on a 1000+ cc bike though. I ran the Motoz Tractionator Adventure tires front and rear that worked great but I'll be using their Desert H/T rear and Enduro I/T up front for the rally. You really have to run a 70/30 (dirt/street) tire or better. I may run a mousse up front for the rally but the bike's too heavy for a rear mousse I think. So yes it is a challenge but on the flip side I got much more comfortable with the prospect of doing Baja Rally when I realized that rally raid is really 90% brains and 10% balls unlike most off road riding which is the opposite. You're not blasting down trails at 100% of your capacity if you don't know the course and have to look at your road book. It's basically a brisk trail ride, at least for me and felt quite safe and manageable. I did not get "race fever" which is what I was worried about. Were you on the largest bike for this training? Definitely. Josh had a Honda 450 and Will a KTM 450. Jimmy the sweep was on Scotty's 650 though. Looks like @GB. 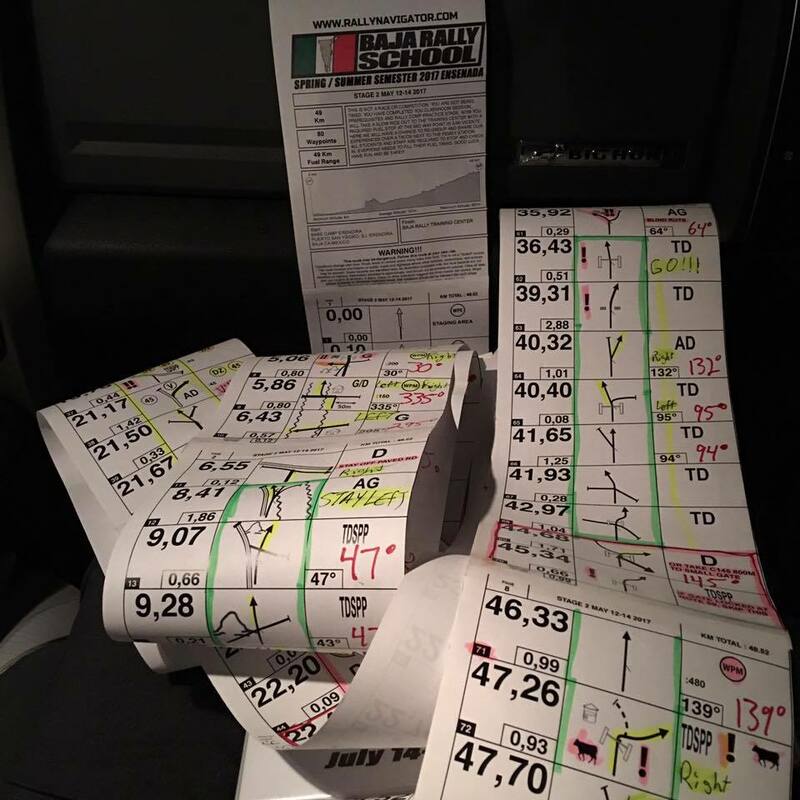 might be going to the next rally nav class? Looks like [mention=914]GB. [/mention] might be going to the next rally nav class? Bloody-hell Eric do you work for the NSA!?! Just paid Scotty today so officially signed up and strapped in...now just need to get the bike back together this week and get a few shakedown rides in.